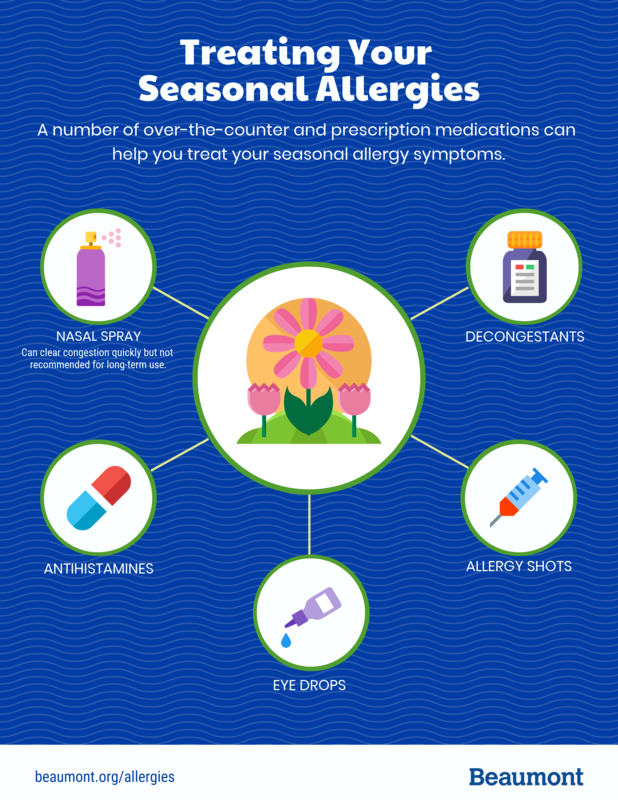 There is a tendency for allergies to occur in families, although the exact genetic factors that cause it are not yet understood. Try these tips to keep symptoms at bay. Are these symptoms of a cold or has allergy season arrived?